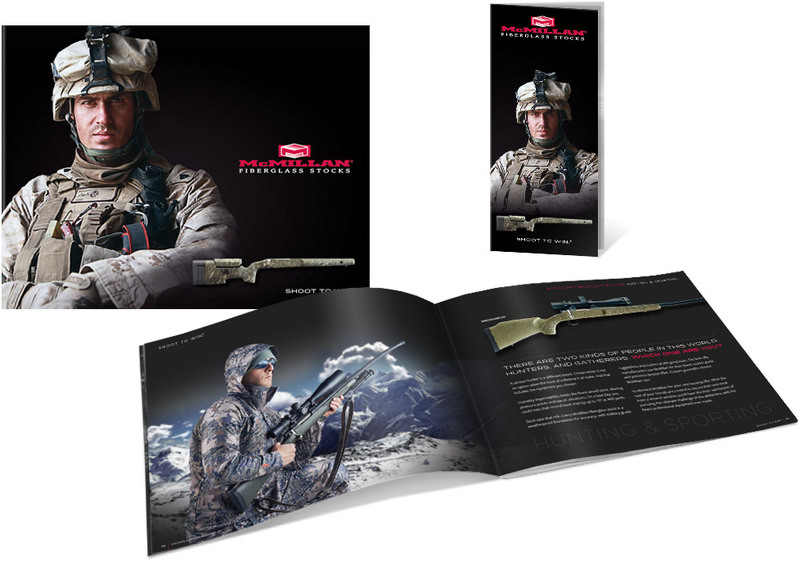 We have worked with McMillan for over 15 years, during which time we strategically positioned the company as the premium accuracy brand for shooting enthusiasts, military and law enforcement. This is an excellent example of how we see our role not as a vendor of services, but as a long term partner in the strategic growth of the company. The McMillan logo is bold and clean. It reflects the elite military heritage of the company, which is a highly desirable attribute for a brand in the industry. 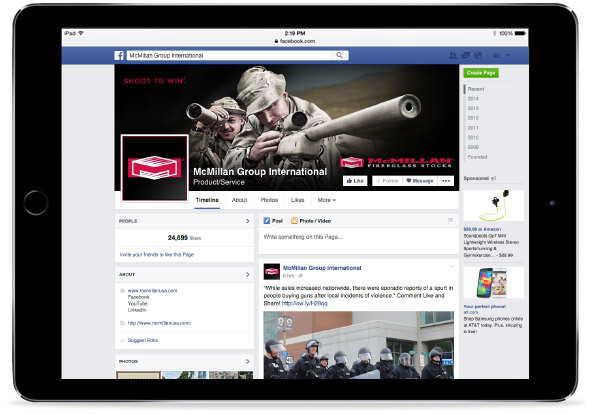 The campaign theme presents McMillan as a performance brand and connects with the values of the elite enthusiast as well as the law enforcement and military markets. 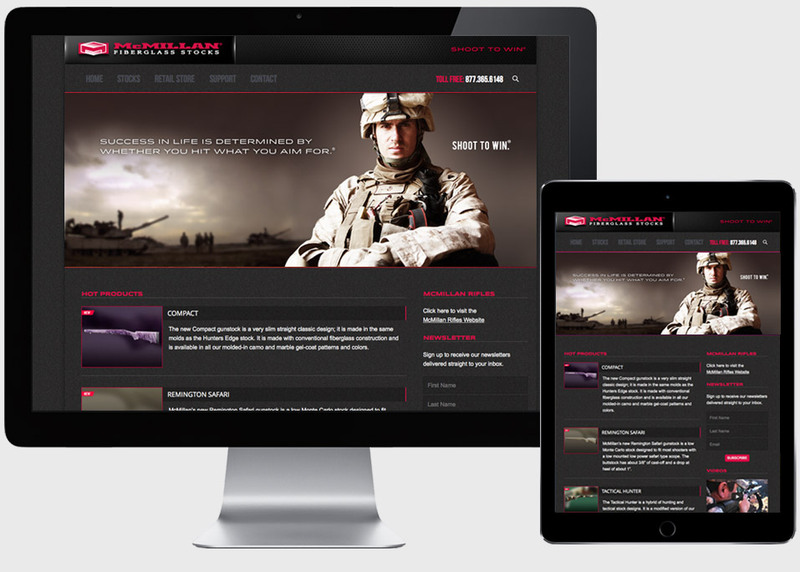 The McMillan website is a destination for millions of visitors each year. It plays an important role in defining the brand, creating personality, conveying attitude, as well as organizing hundreds of products. In addition, it is a centerpiece of the direct marketing component of the business plan. Traffic to the website has increased an average of 30% each year, with the increases statistically correlated to the increases in phone inquiries, email inquiries, orders, sales and profitability. Advertising for the brand and for individual products runs on outdoor sporting television networks, print publications and online venues. Traffic to the website and conversions through the e‑commerce store are matched back with media vehicles in order to optimize the media investment. New product launches can be a third of the annual revenue for a growing brand in the outdoor category. A successful launch must communicate the product benefits clearly, create a personality for the product, and quickly connect with the target profile in order to gain immediate momentum for product sales. 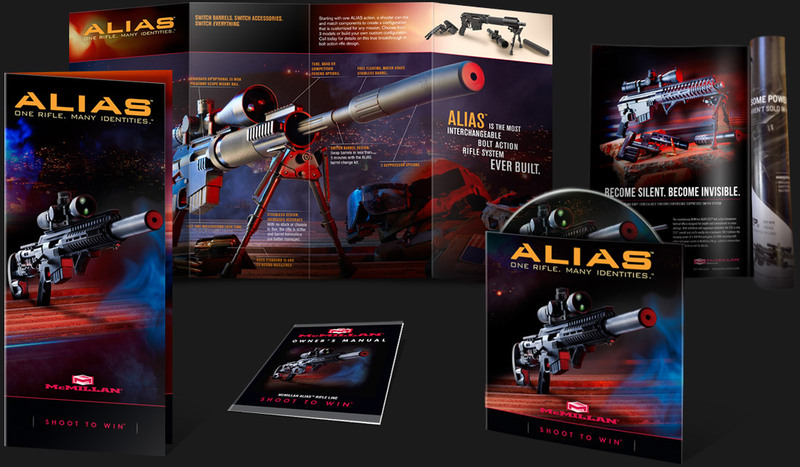 Product catalogs are critical not only in presenting products and specifications, but also in building brand image and personality. 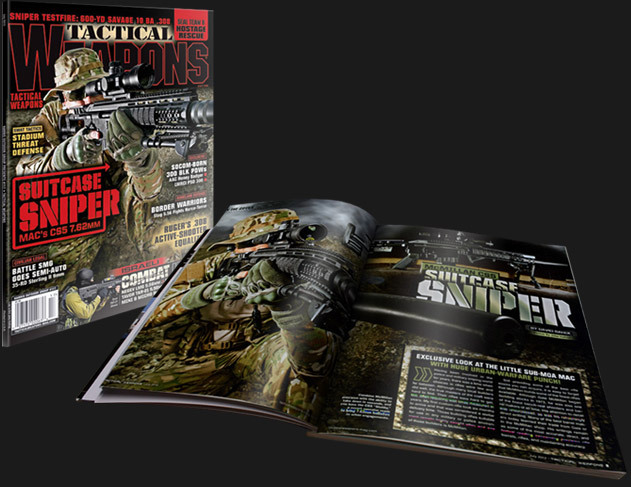 Being a premium brand, McMillan catalogs and literature feature strong creative concept and high production value, adding texture and depth to the brand experience. Publicity is important in gaining visibility for products among enthusiasts. We handle media relations with editors and writers to gain product reviews and brand stories. Familiarization hunts and organized range days are also a component of the media relations effort. Publicity brand exposure and audience size are tracked as part of the overall campaign measurement. We partner with the client in developing original content, conducting promotions and building engagement with the enthusiast target profile. Engagement measures, website referrals and e‑commerce conversions are tracked to help manage the social media effort. 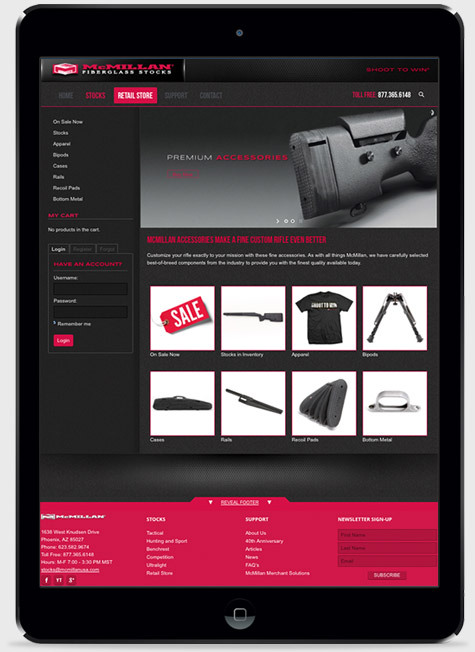 Product sales through the online store has become an important source of revenue for McMillan. We work with the client to increase traffic to the online store, improve conversion, reduce shopping cart abandonment and improve profitability. McMillan has an extensive library of video assets that are used on the website, through social media and at point of sale. 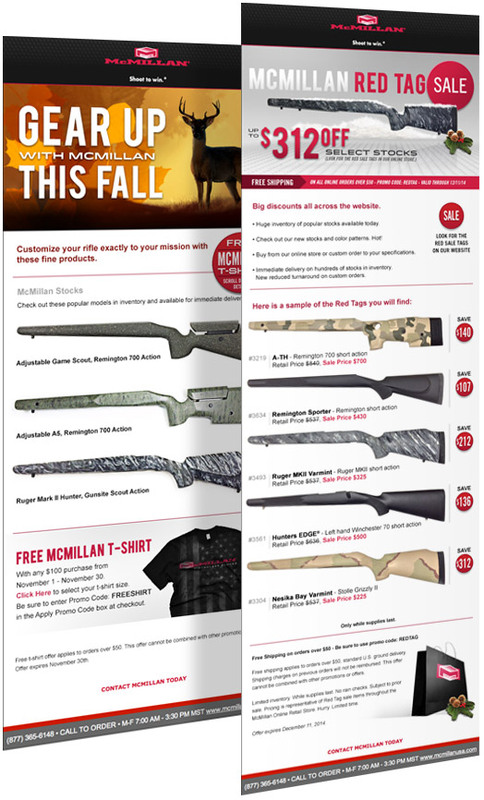 Product promotion emails constitute an ongoing effort throughout the year. The effort is managed through a dashboard of metrics, including list growth, open rate, conversions, revenue, marketing cost per order and average ticket size. Over the years, McMillan has transformed from a small specialty manufacturer to a major consumer brand in the category. 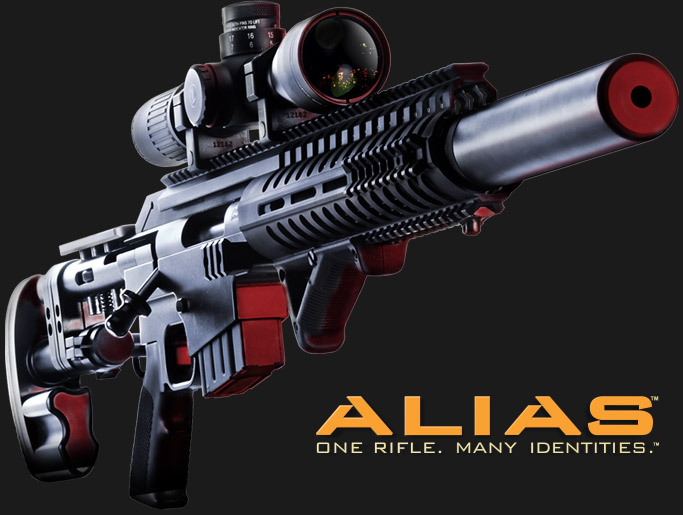 As a result of the dramatic growth, the rifle division was recently sold to an industry investment group. The remaining division, fiberglass stock manufacturing, just experienced another year of significant growth, record sales and record profits during a time of consolidation felt by the rest of the industry.